AU $199,000	Need Finance? Need Insurance? 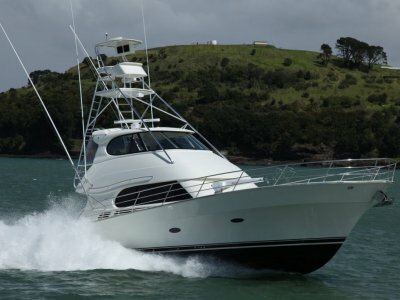 Sharpie 54 Trawler. Every now and again a real gem emerges, and this boat would be one of them. 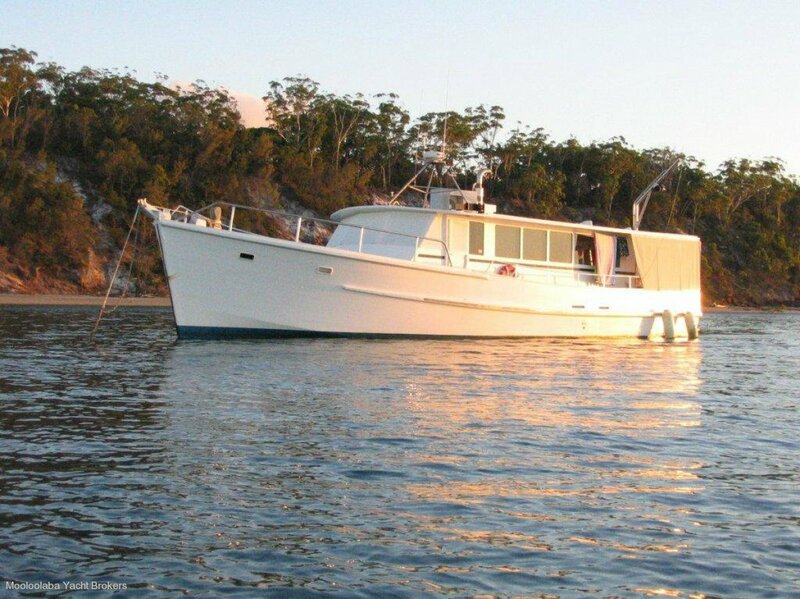 A Reg Griffiths built Sharpie hull constructed of spotted Gum and GRP in 1974. 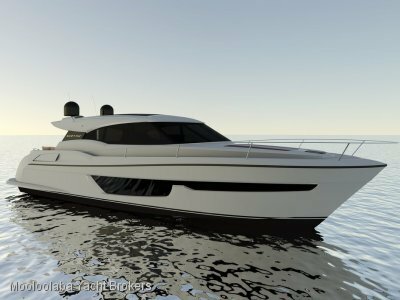 Powered by a single 300 HP Caterpillar 3406T throwing a 4 blade 47 X 42 prop, she will tick along very economically at 7.5 knots. With a 9000 L fuel capacity in 6 tanks, her range is enormous and the Kimberlys is probably well within reach. She also carries 5000L water. 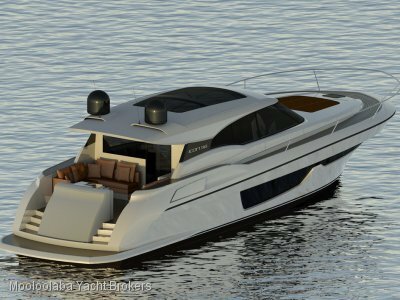 The interior is very well suited for living aboard and long distance cruising. Auto pilot is a TMQ Ap4 and the electronics are a KodanMD-4300 24NM radar, Garmin 572GPS, Furuno speed/log/sounder, Furuno LS600 fishfinder, and a Furuno plotter. She sleeps nine in two cabins and the saloon, and has two bathrooms. The galley comes complete with a Waeco 110L fridge, and a Westinghouse 3 burner gas cooktop. There is also a microwave, and six sets of cutlery and crockery. A very complete package that will let you explore to your hearts content. Owner is keen to sell. 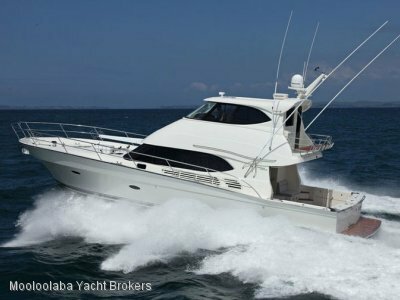 Mooloolaba Yacht Brokers. 12 & 24 v, 2 AGM Deep Cycle Start Batteries (2012), 4 N200 Deep Cycle House (2012), 16 KVA & 5 KVA Genset, 1700 W Inverter, 2 x 80W Solars, CAT Alternator, Battery charger & Air Con.